… also for its fifth edition has chosen two locations symbol of Milan culture: the Litta Theater, one of the most significant works of Lombard architecture, and the Leonardo da Vinci National Science and Technology Museum, the largest museum of science and technology in Italy and one of the programme’s sections of the last edition of the Festival. 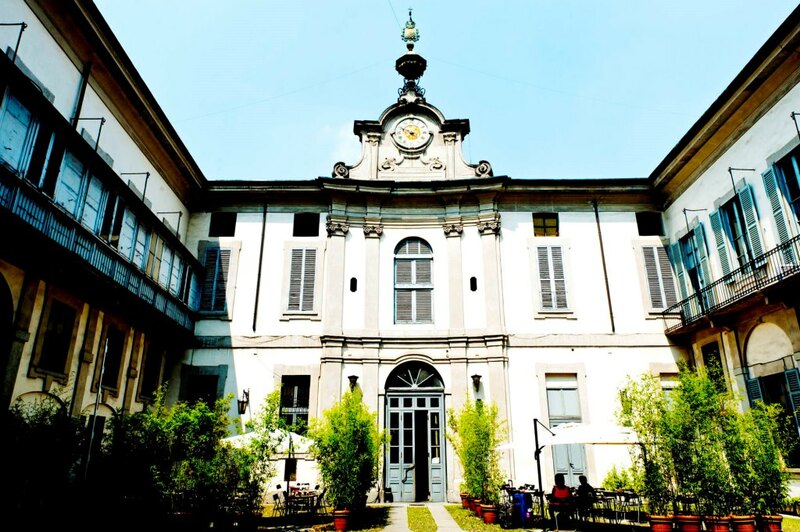 The Litta is the oldest theater in activity in Milan; located in the historic center, occupies a wing of the noble Arese Litta, whose construction took place in the seventeenth and eighteenth centuries. 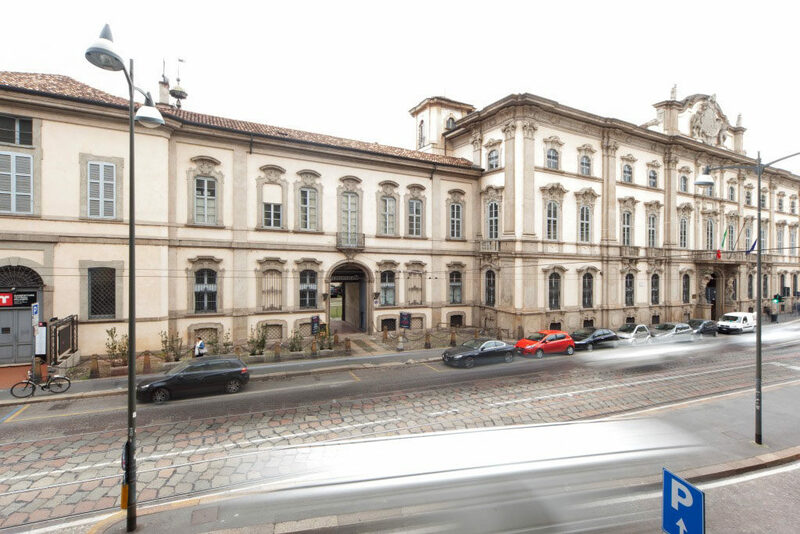 Palazzo Litta, today considered one of the most significant works of late Lombard Baroque architecture, represented, until the end of the last century, one of the liveliest cultural, political and economic centers of the city. 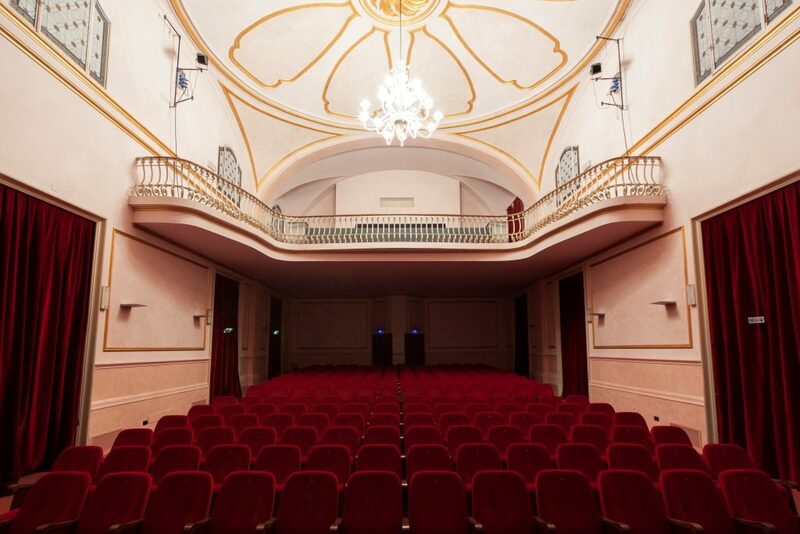 The Litta Theatre, with a capacity of 200 seats will be equipped with the most professional cinematographic equipment. 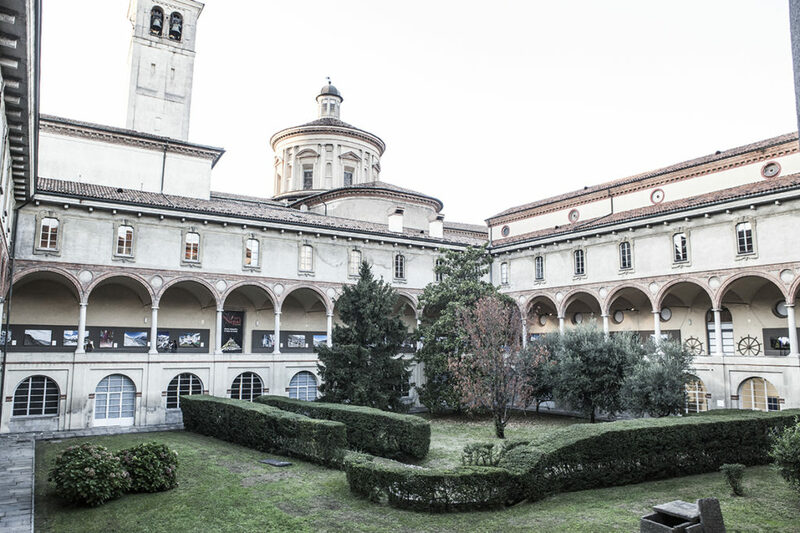 The Leonardo da Vinci National Museum of Science and Technology, founded in 1953, is today one of the largest technical and scientific museums in Europe. Immersed in the cloisters of a sixteenth century Olivetan monastery, it extends for about 50,000 square meters. 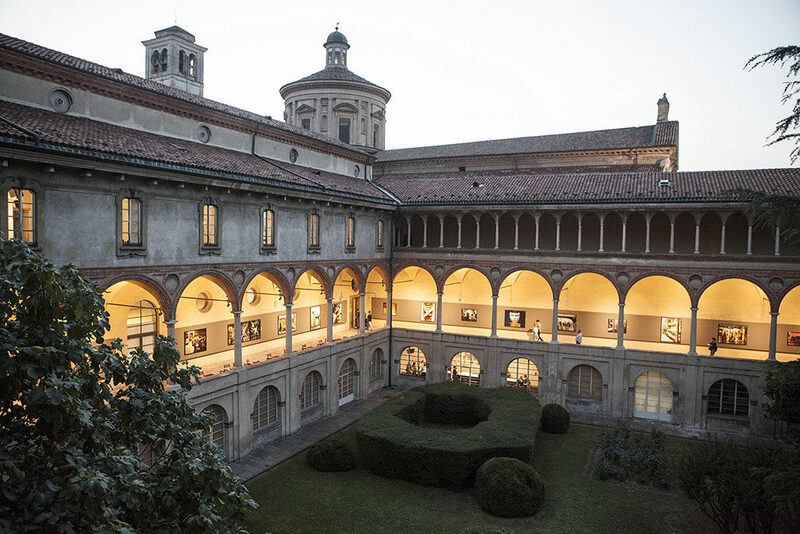 It is the Museum where you can discover exhibitions and interactive workshops dedicated to energy, materials, communication, transport, food and particle physics, and where you can visit the world’s most important collection of historical models built from drawings by Leonardo da Vinci. 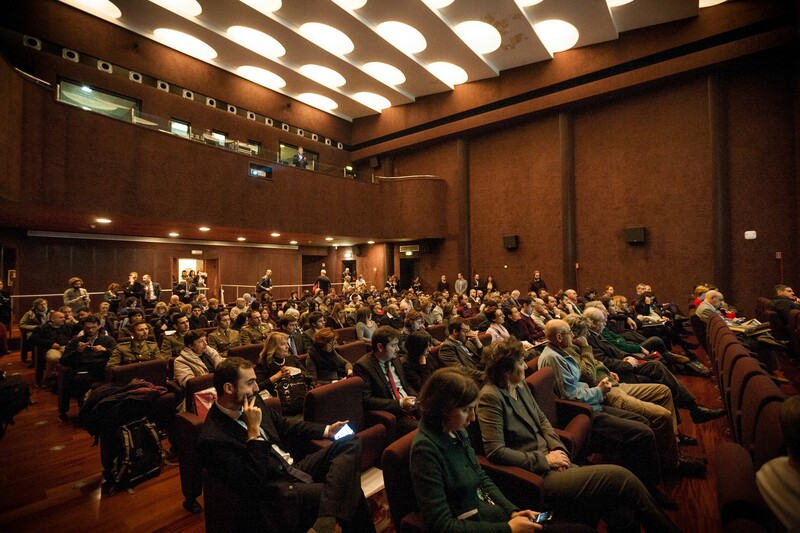 The ‘Auditorium’ where the screening will take place preserves the elegance of the original structure of the ‘50s, enhancing it with the introduction of technical equipment and innovative furnishings. It has a capacity of 234 seats.